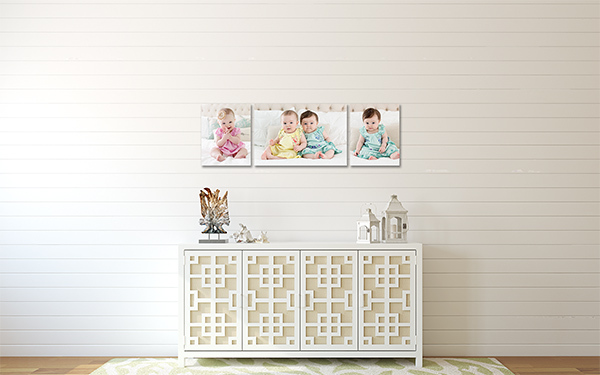 The cottage chic collection is delightfully bright and airy – perfect for your summer sessions! 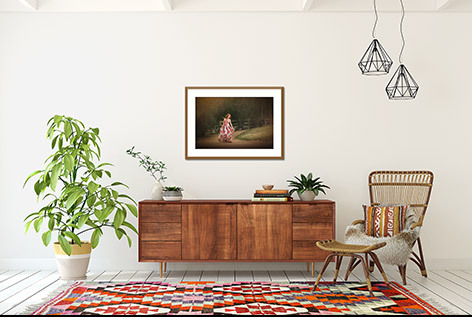 It comes with 10 stylishly coordinated room backgrounds, each with wall color change layers and most (8) with a planked wood wall optional. 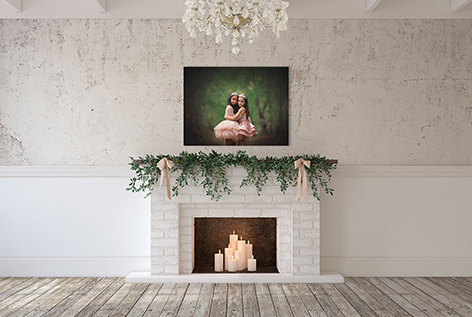 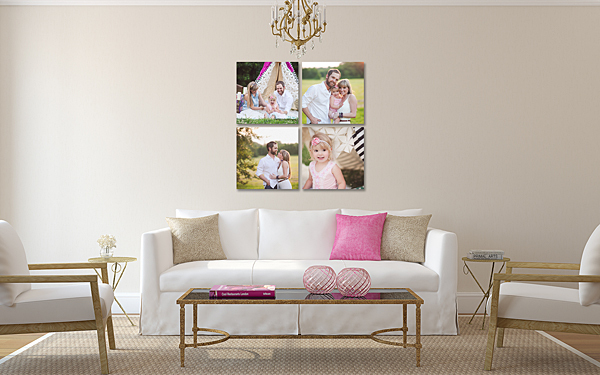 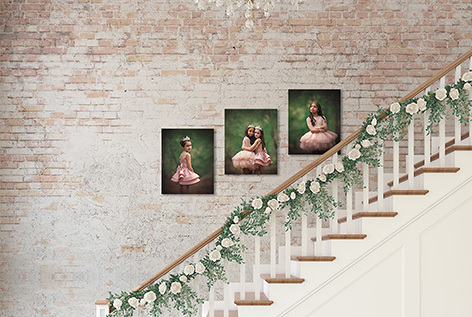 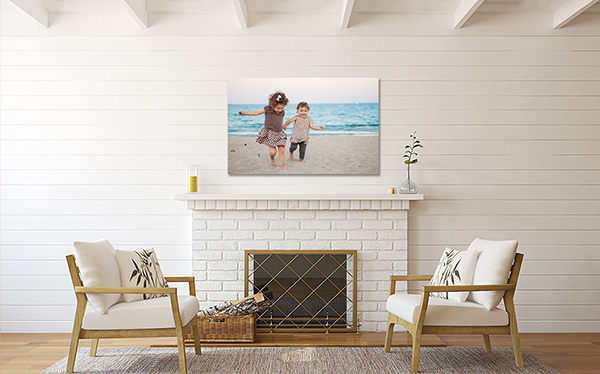 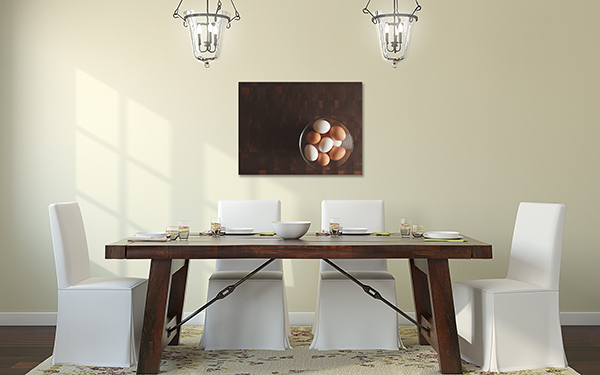 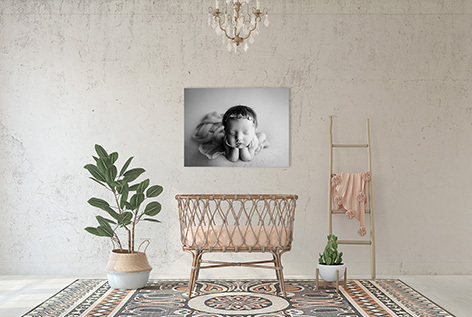 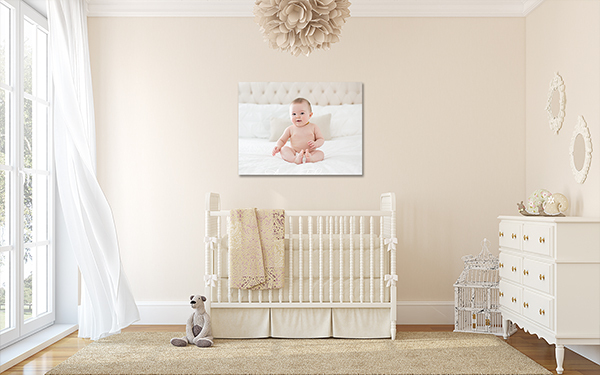 Includes 15 canvas groupings, 11 framed groupings and multiple single images (both framed and canvas).